On Tuesday, October 23, 2018, the Bureau released a complaint snapshot compiling consumer complaint database data from January 1, 2015 to June 30, 2018. More than 30% of total complaints were from California, Florida and Texas, though the District of Columbia had the most complaints per capita. Between January 2017 and June 2018, the Bureau has received 494,540 complaints. The Bureau noted companies had a 98% timely response rate to complaints. The largest areas of consumer complaints were credit reporting (31%), debt collection (26%), and mortgages (12%), with credit cards and issues related to checking and savings accounts rounding out the top five topics. 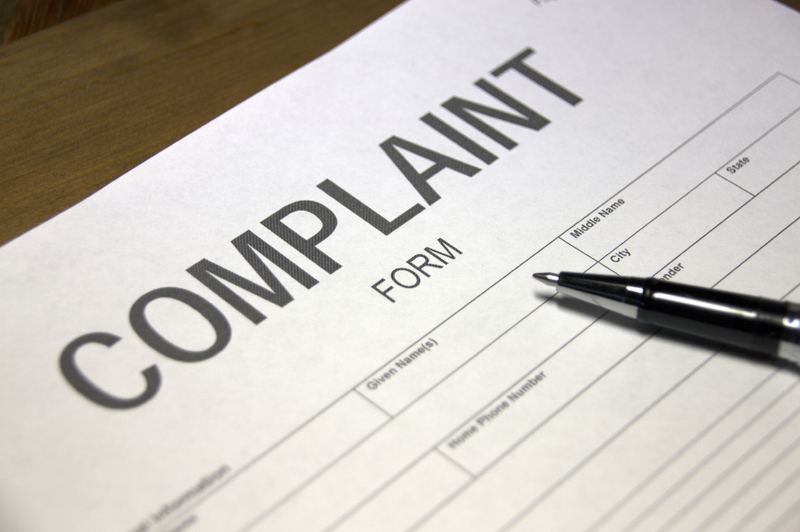 Much of the data conveyed in the report will be use to provide a high-level overview of complaint trends for the Bureau's Consumer Response Annual Report.